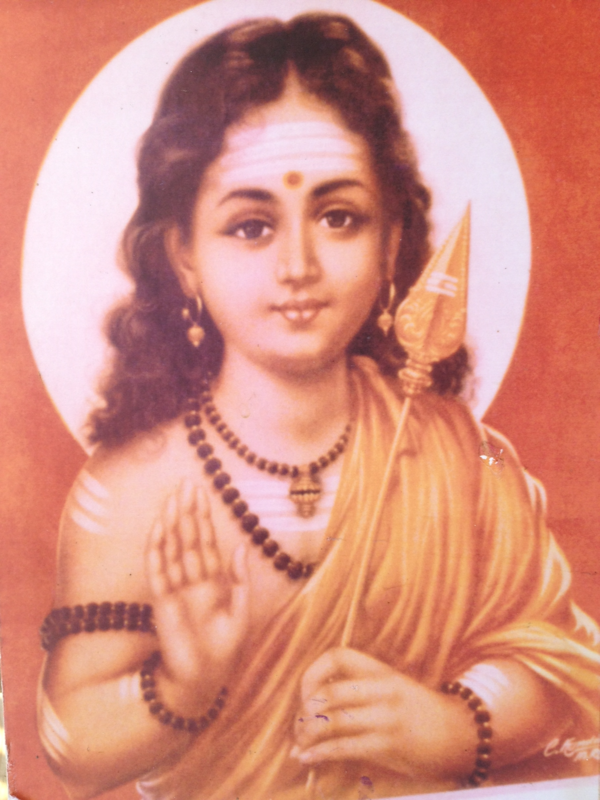 MURUGA PILGRIMAGE The Deathless Master Kriya Babaji Nagaraj is an Incarnation of Lord Muruga, the son of Lord Siva: "From the effulgent eye of Siva was begotten Kumara-Muruga, the eternal child of Light. "(from Karttikeya, The Divine Child by Ratna Navaratnam) This Lord Muruga is worshipped in the Kriya Yoga Muruga Kathirgama Temple at Richville, New York, the first Siddha Muruga Temple in the Western Hemisphere (with Guru Mantra Yagna Peatam). Lord Muruga (also called Kumaraswamy and Subrahmanya is installed in the temple with his Ida and Pingala Shaktis, Thaivana and Valli. Devotees gather every year during the Tamil month of Adi Krithikai (end of July/August) for a grand Pathi Yatri (foot procession) of Lord Muruga's Sacred Yantra (as in the famous Lanka Kathrigamam procession). The Yantra is carried for miles accompanied by a white Nandi bull and the wondrous chanting to Lord Muruga. The sacred Chariot ends its journey at the Muruga Kathirgama Temple and a Poosai or ceremony of worship and Yoga sadhana is the climax of the celebrations. Fresh local fruit and produce are enjoyed in the natural surroundings as Prasadam or divinely consecrated food. The final dates of the Muruga Pilgrimage shall be determined in Spring of the year. OM KRIYA BABAJI NAMA AUM! !